We’re now in the early stages of 2019, and along with a new year comes the exciting possibility of development for most people. Whether they be personal or professional goals for employers or employees. Here are our top three approaches you can use to make 2019 a year of progress and development, both personally and professionally. Setting goals is a crucial step in business, career development or any field. To succeed and achieve progression, you need to know what your goals are, so you can know where you’re going and when you’ve arrived at them. Just like you’d plan your route for when you’re driving, business and life goals are no different. 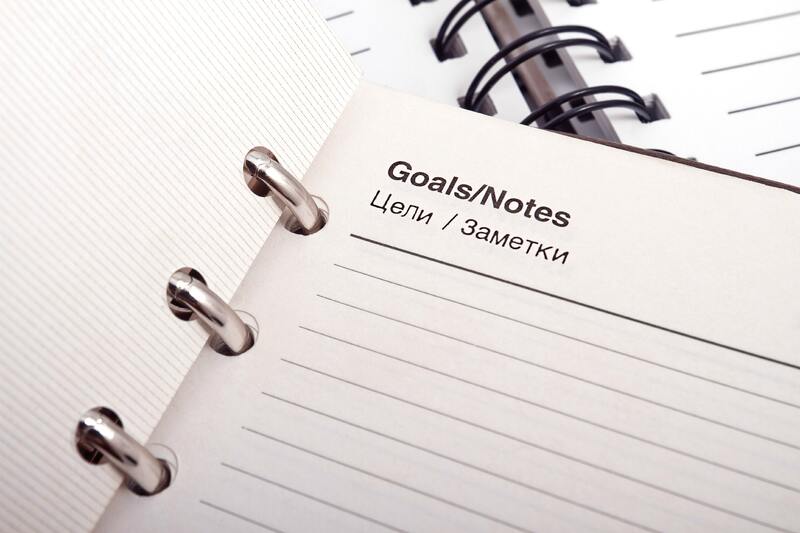 Write down your goals on a whiteboard, in a notepad or virtually on a computer or phone so you can physically see them as reminders to what you’re aiming for. It’s great to have goals, but what allows for greater success in achieving them is planning how to achieve them. Forming a plan provides a strategy into the process of achieving objectives that can be broken into smaller steps. A plan also keeps you on track and provides a sense of accomplishment and motivation as tasks get completed during the process. 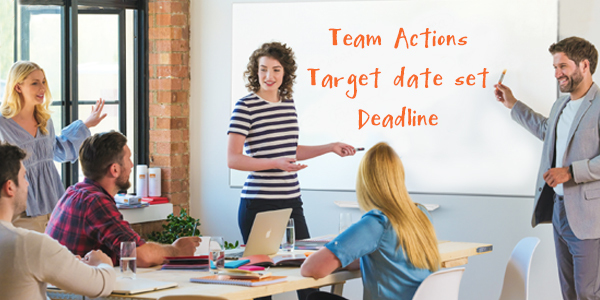 Using resources like planners, diaries, calendars and whiteboards can greatly help as it allows for tasks to be written down to be achieved within specific and achievable deadlines. This will greatly increase the chances of task accomplishment as deadlines provide a sense of urgency and have a higher chance of achievement than without scheduled deadlines. Rarely are objectives achieved without mistakes or setbacks. Maintaining focus and resilience will greatly help keep motivation and productivity high. Everyone makes mistakes from time to time and no one is perfect. People that are successful in life and business learn how to quickly bounce back from failures and see mistakes as an opportunity to grow and develop, using them as an opportunity to learn and advance. Keeping little notes to yourself can also serve as a visual reminder of your intentions during the process. 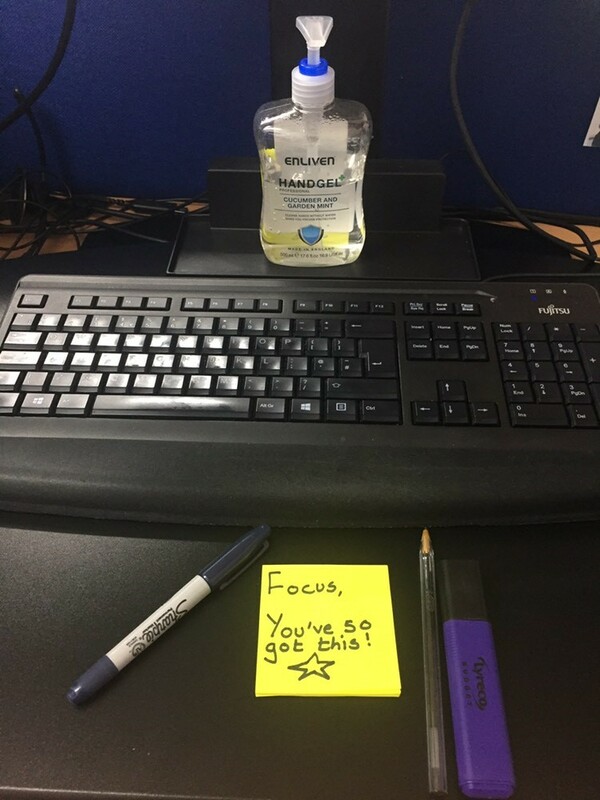 You can use things like post-it notes, positive quotes written on whiteboards or positive imagery on pin boards to reaffirm your focus and ensure you don’t get sidetracked from your intentions and goals. Remember, success for 2019 (and every year for the future) involves setting goals and achieving targets along the way. It’s a journey that takes patience, practice and continual learning. Make a plan, use the resources you have available and execute your plan. Soon you’ll be well on your way to a successful 2019!